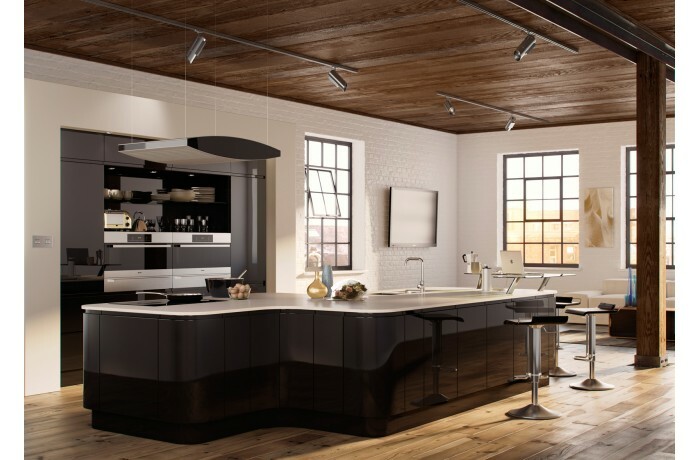 An exciting and powerful statement is created by the use of Lucente Black. 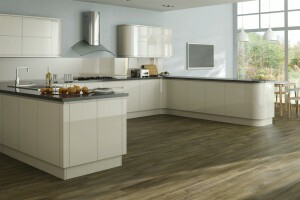 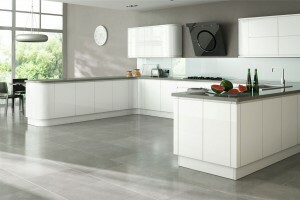 The clean-lined, uncomplicated, handleless door brings a sense of simplicity and timeless appeal. 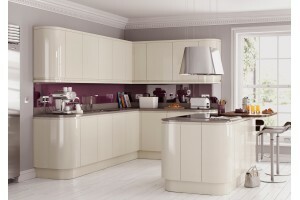 The introduction of internal curved doors provides an effortless flow around the kitchen, bringing with it pleasure to the user. 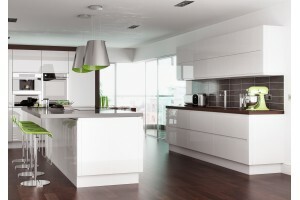 * Kitchen Prices shown are based on colour coardinated units or contrast cabinets available in 12 different colours otherwise customer can add additional panels at extra cost to have same finish as doors.